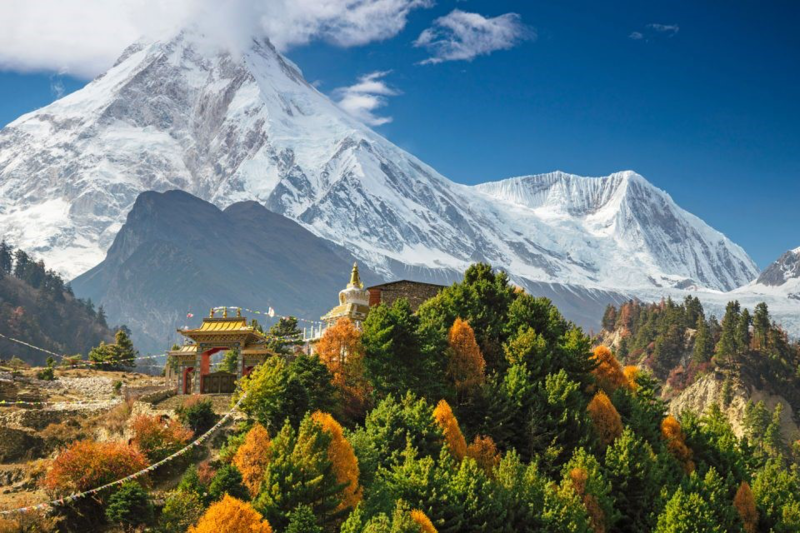 The territory of Nepal has a recorded history since the Neolithic age.The name “Nepal” is first recorded in texts from the vedic Age,the era which founded Hinduism,the predominant religion of the country. In the middle of the first millennium BCE ,Gautam Buddha,the founder of Buddhism,was born in southern Nepal.parts of northern Nepal were intertwined with the culture of Tibet.TheKathmandu valley in central Nepal because known as Nepal proper because of its complex urban civilization was the seat of the prosperous Newar confederacy known as Nepal Mandala.The Himalayan branch of the ancient silk Road was dominated by the valley’s traders.by the 18th century,the Gorkha kingdom achieved the unification on Nepal in the war with the 22-24 states in the east and west part of Tepal.The shah dynasty established the kingdom of Nepal and later formed an alliance with the British Empire,under its Rana dynasty of Premiers.The country was never colonized,in the 20th century,Nepal ended its isolation and forged strong ties with regional powers. Parliamentary democracy was introduced in 1951,but was twice suspended by Nepalese civil war resulted in the proclamation of republic in 2008,ending the reign of the world’s last Hindu Monarchy. Nepal now is a the Federal Democratic Republic of Nepal as a landlocked central Himalayan country in south Asia inhabited by 26.4 million people of 131 different ethnic group speaking 127 different languages as a first language as per census of 2011 and speaks Nepali as the national language and is a religion free or Harmonious country with majority of Hindu,Buddhist,Muslim,christian and others. Nepal is 93rd largest country in the world by its area bordering China in the north and India in the south,east and west.Nepal is the largest sovereigh himalayan state with having a diverse geography including fertile plains,subalpine forested hills and the 8 of the world’s 10 tallest mountains including Mount Everest (Sagarmatha)8848m the highest point on the Earth. 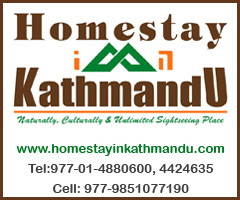 Kathmandu is the largest city and the capital of the country. Read our blog on Kathmandu as it is recommended by Lonely Planet as the Top 5th city to be travelled in 2019 ! Nepal is roughly Trapezoidal shape,800 kilometers (497 m) long and 200kilometers(124 m) wide,with the area of 147,181 sq km. It lies between latitudes 26degree and 31 degree north and 80 degree and 89degree East.Nepal is divided into three physio graphic area as Himalayan region,Hilly Region and Terai region these ecological belts run east-west,north to south flowing river system. Terai is the lowland with subtropical to tropical climate.Hilly region is a mountain region which generally doesn’t contain snow.the mountain vary from 800 to 4000m in altitude with progression from subtropical climate below 1200 meters to alpine climate above 3600m. Himalayan region is the mountain region containing snow and situated in the great Himalayan range,makes up the northern part of Nepal.It contains the highest point on earth Mount Everest (sagarmatha) 8848m with other seven of the ten above 8000 meters in the world named as lhotse, Makalu, cho oyu, kanchenjunga,Dhaulagiri,Annapurna and Manaslu.